On Saturday evening, right after Capital Audiofest closed for the day, everyone seemed to converge upon the hotel bar at the same time: myself, Gary Gill (Capital Audiofest), Mat Weisfeld (VPI Industries), Clarence Wheat (Hifilogic), Dave Cope (Audio Note UK), Robin Wyatt (Robyatt Audio), Myles Astor (Positive Feedback Online), Brian Zolner (Bricasti Designs), Jonathan Horwich (International Phonographic), and numberless others. It was the first time since the Heathrow Airport show of 1996 that I'd witnessed such a convivial mobcompetition be damned. 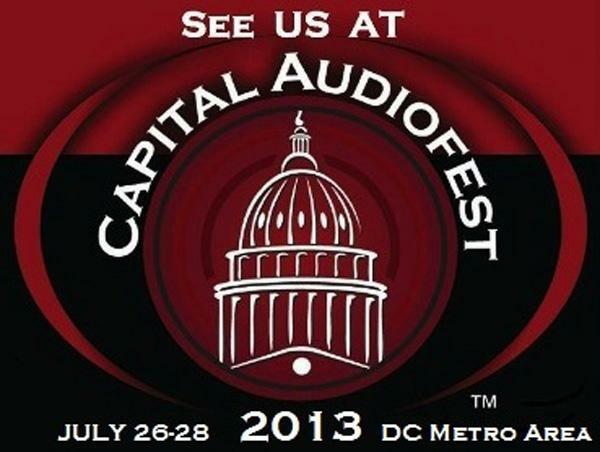 While I was speaking with Gary Gill, an exhibitor approached and asked if would be too early to sign up for Capital Audiofest 2014; hearing this, another exhibitor expressed the very same thought . . . There was this guy in the room shared by Joseph Audio, VAS, and VPI (above), and I guess he'd been there for a little while before I came in: big guy, sort of athletic-looking. Jeff Joseph had apparently just played one of his CDs for him, and the guy was stunned. You could tell he wasn't just being polite: "That was . . . really good!" Irrespective of the name over the door, I think we all live for moments like that. 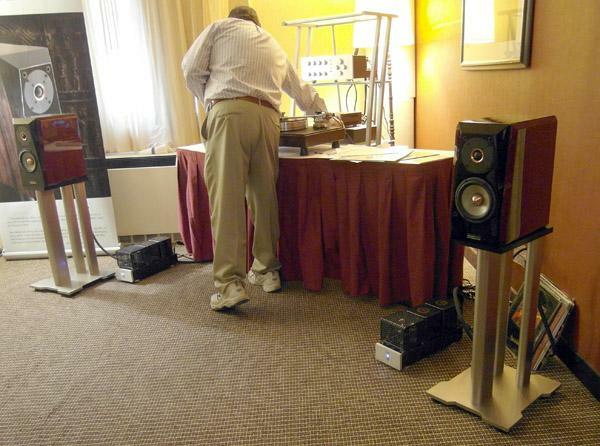 It's my favorite part of every hi-fi show: the one big room, usually on one of the lower floors, where smaller companies exhibit such things as phono accessories, hi-fi furniture, publications, and, best of all, records. 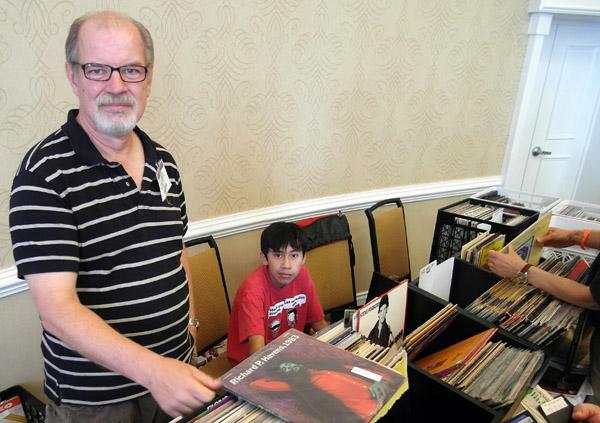 At Capital Audiofest, the Magnolia Ballroom on the Sheraton Hotel's fourth floor was home to all that, including a larger and altogether more impressive selection of used and collectable vinyl than I've seen at any other show in recent memory. Among the people I telephoned during my first month on the job at The Absolute Soundwe're talking January of 1985was Frank Van Alstine, the pioneering designer and builder of affordable-perfectionist electronics. Twenty-eight years and six months later I finally got to meet himand I was happy to hear he has zero intention of retiring: good news, considering the altogether fine sound being made by the new Audio by Van Alstine Transcendence Nine vacuum tube preamp ($1395), used in concert with AVA's hybrid FET Valve 600R amplifier ($3499) and a pair of Philharmonic Audio's two-way Philharmonitors ($850/pair). 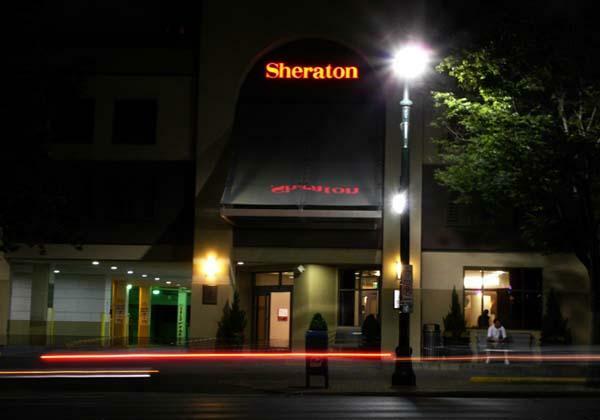 I can see already that this show has something in common with my favorite audio designers, audio dealers, audio writers, and audio enthusiasts: Capital Audiofest is an event with a distinct point of view. That this point of view mirrors my own enthusiasm for vintage gear in particular and relatively affordable, anti-(high-end) establishment gear in general, is icing on the cake. 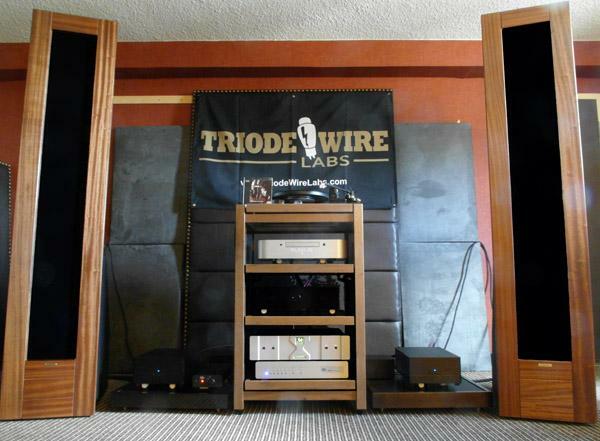 That said, it turns out I began my first day at CAF with a somewhat conservative system: a pair of GT Audio Works GTA2 loudspeakers ($6495/pair, above) driven by a pair of very powerful Arion class-D monoblocks ($7500/pair), with a Dodd battery-powered tube preamp ($1750) and Plinius CD 101 CD player (($3300), assembled with various cables from Triode Wire Labs. 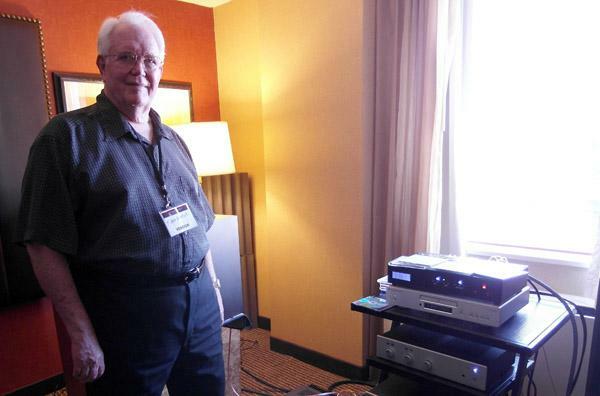 John Atkinson is a road warrior: When he attended the DC area’s Capital Audiofest in July of last year, he drove there in his vintage Mercedes-Benz coupe, all the way from his home in Brooklyn. He did the same in 2011, too. Because I regard night driving with the same revulsion that Dothraki horsemen reserve for travel by sea, and because any round trip between upstate New York and our nation’s capital is bound to include at least some driving after dark, I took the train.